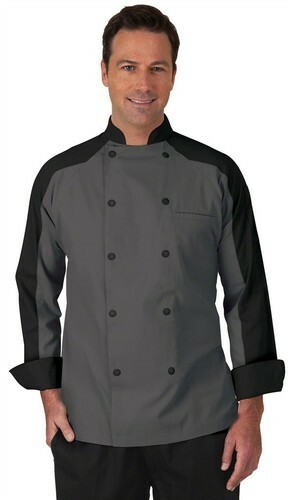 We are one the leading manufacturers and suppliers of best quality Corporate & Industrial Uniform. Owing to their attractive design, colorfastness, skin-friendly and elegant appearance, these uniforms are highly demanded. Our name is enlisted amongst trusted manufacturers and suppliers of a wide range of Operation Theatre Uniform, Ward Boy Uniform and many more products. Our products are nicely stitched by our tailors in various sizes.